After releasing the video for his previous single “This Bish” at the top of the year, Detroit artist This Life. 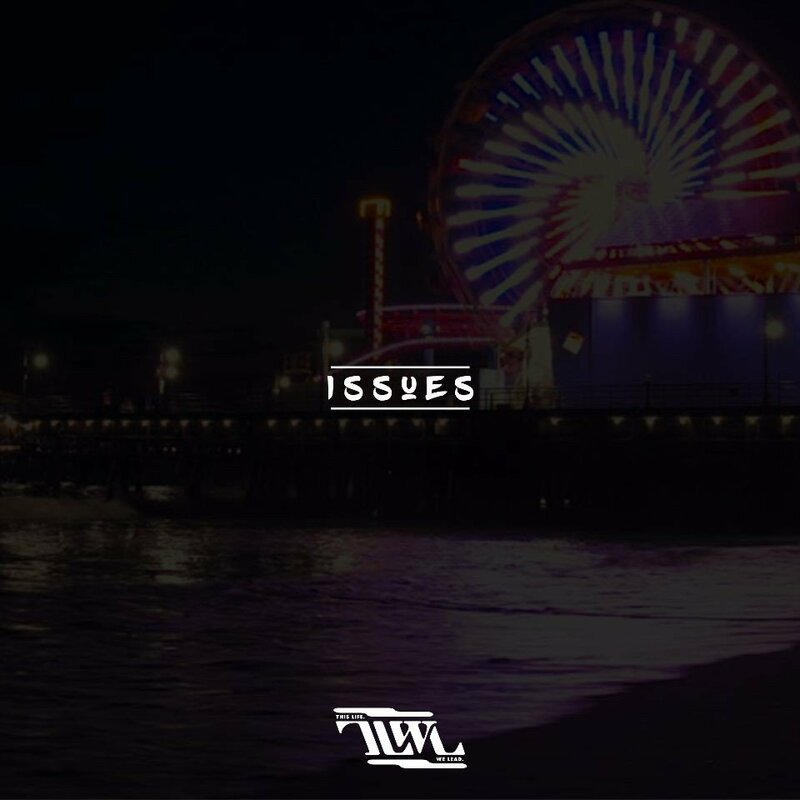 We Lead comes right back with his latest listen “Issues” produced by Joey The Sequel. The song’s about two people in a relationship that’s headed nowhere but are afraid to leave but are tempted daily to leave. Listen to “Issues” below and on the streaming service of your choice here.